Open air photo booths are a fairly new trend to hit the market in the past few years. 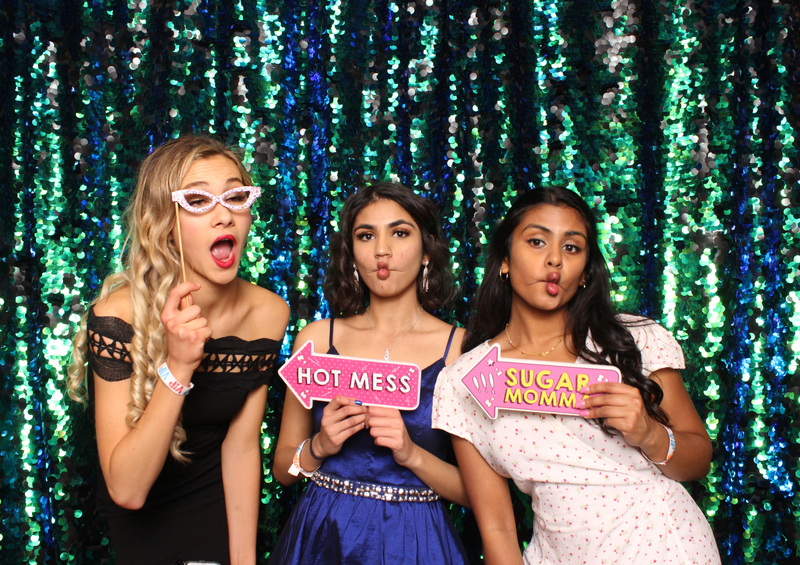 Gaining popularity for many reasons, it's now the most popular photo booth for weddings, corporate events, parties and school dances. The best way to describe an open air photo booth is that it's like a portable photography studio. There is no traditional booth to step into, but more of photographic backdrop that people stand in front of. From here the setup can very tremendously from one company to the next, in quality and presentation. Open air photo booths can fit a lot more people in the picture! A closed photo booth is smaller with less space that people have to squeeze into, but i'm sure for some the challenge is fun. 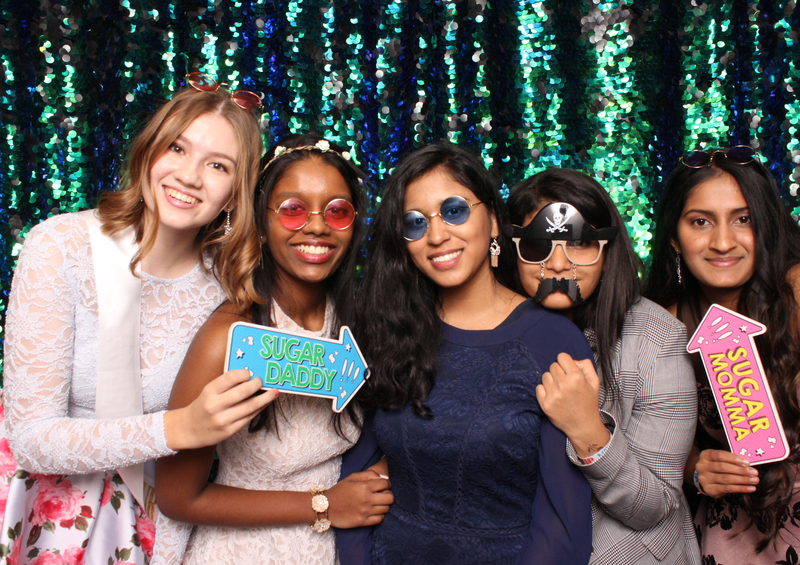 If you are looking to rent a photo booth for your next event, our open air photo booths are a great option. Not only will you get your prints instantly, you can share your photos and GIFs to your social media, email and phone.